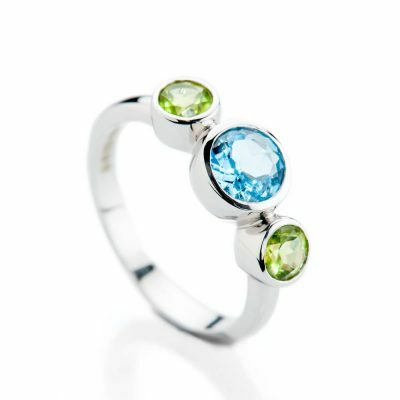 What a beautiful burst of colour to symbolise an August birthday. 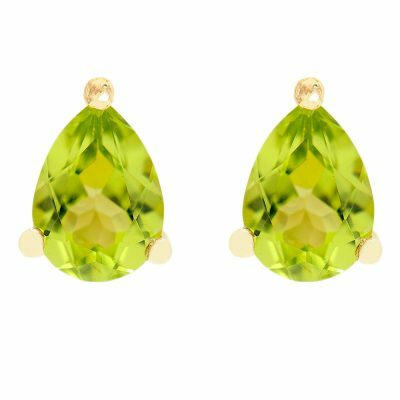 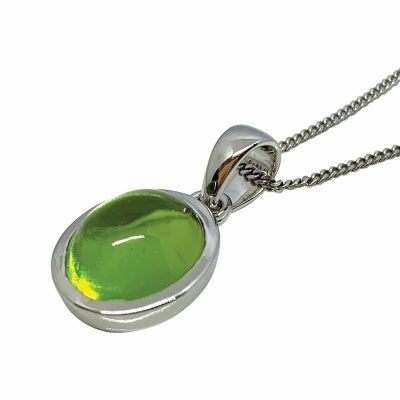 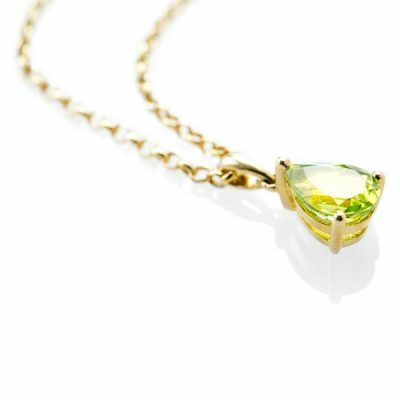 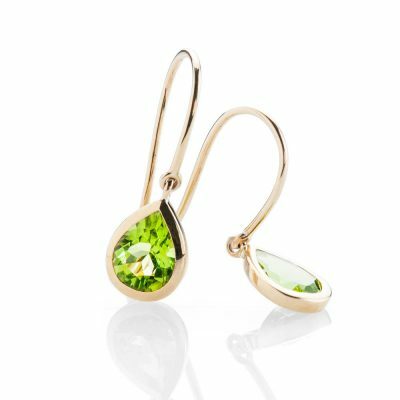 Peridot's intense colour, yet soft chic style is wonderfully captivating. 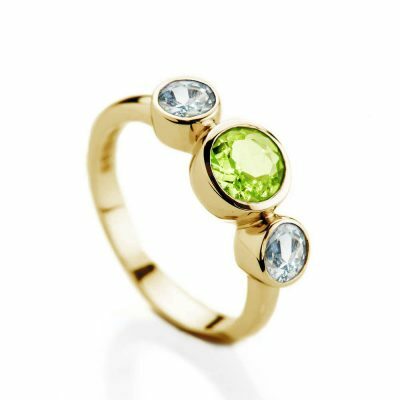 If you want to commission a one off jewellery piece featuring this glorious gemstone, contact Heidi's team.